We’re heading to The Great Escape! Listen To This are heading to The Great Escape in Brighton this week. We’re excited to have two of our artists on the line-up this year – Dan Bettridge and Vince James. We are also assisting with Help Musicians’ Alternative Escape showcase this Friday 19th at The Hub from 6-10pm. With Sykes, Be Charlotte, Fifi Rong, Bryde, ROE and Joshua Burnside, the event showcases the best wave of breakthrough talent supported by Help Musicians from across the UK, providing the perfect opportunity to see these top emerging artists perform exclusive ‘snapshots’ of their work. As part of the event, attendees will have the chance to enter a competition to win a goody bag of artist merchandise. By RSVP-ing to the event you will be automatically entered into the competition! The winner will be notified after the event. RSVP here. 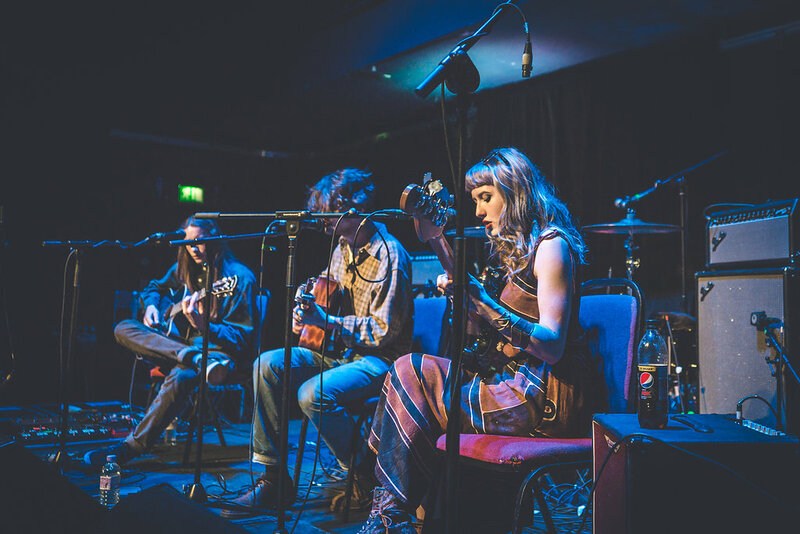 We’ve been assisting the very talented Violet Skies and her management in recent years. 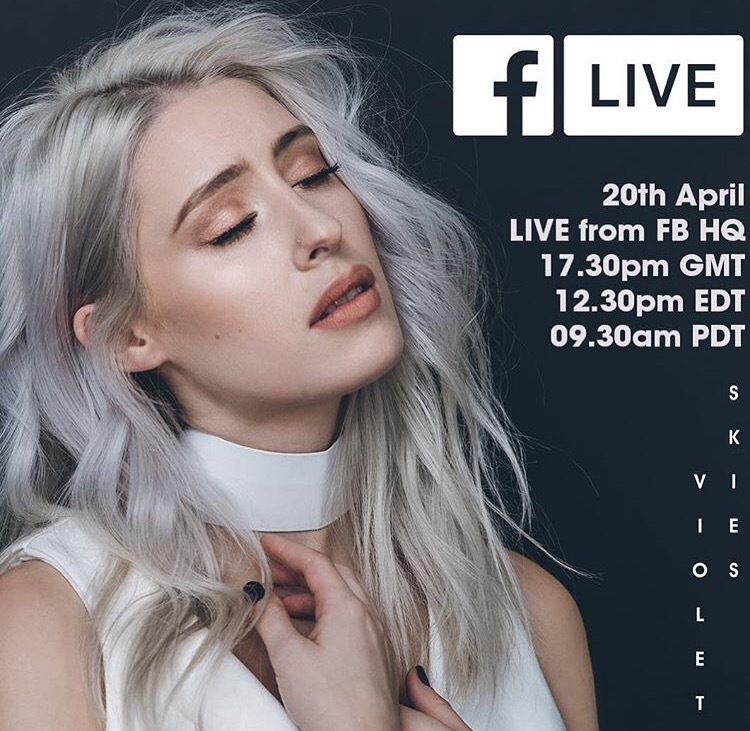 We are excited to say she’s performing a Facebook Live session tomorrow April 20 from their London HQ in Kings Cross from 5.30pm. We’re on the road with Bury Tomorrow for their biggest headline tour to date! Supporting are: Crossfaith, Black Peaks and Any Given Day. Bury Tomorrow play Cardiff’s Y Plas next Friday, 21st April. 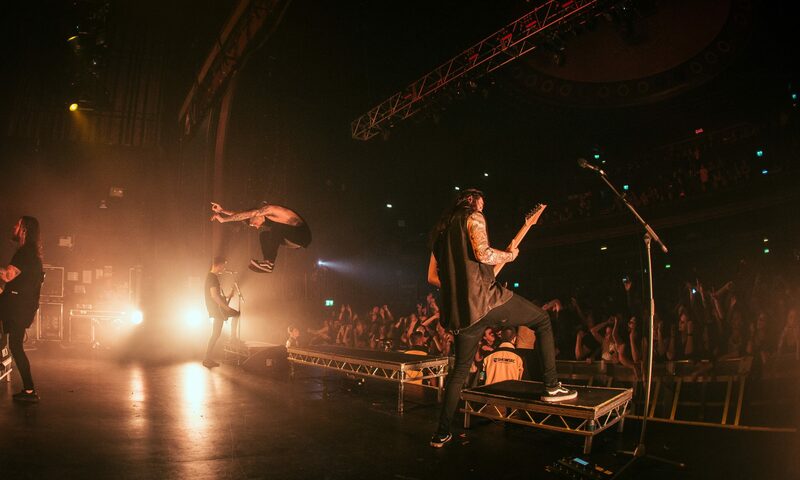 GET TICKETS TO THEIR UK TOUR ‘Earthbound’ HERE! Vince James’ new single ‘Show Me Love’ now available to pre-order! Vince James‘ second single release Show Me Love will be available to purchase and stream as of this Friday 3rd March. If you’d like to be the first to nab your hands on the single you can pre-order here. Catch Vince James live near you soon! * To attend you must subscribe to Sofar Sounds here then contact us for further info. 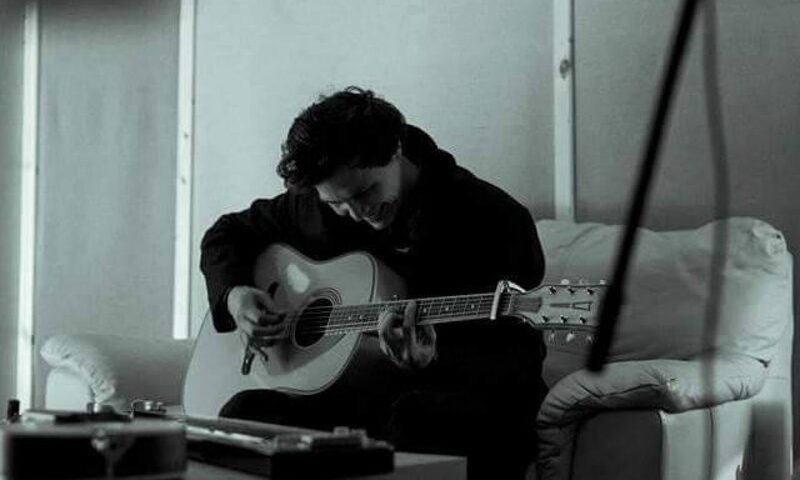 We’re thrilled to announce PRS Foundation will be supporting Dan Bettridge’s visit to Austin, Texas, next month to perform at the largest showcase festival in the world. Showcase details to follow soon. To find out more about the other UK artists PRS and the International Showcase Fund are supporting see here.